Dean Harper Funeral Directors are an independent family company committed to providing the highest standard of care and service to each family that they serve. The company has grown through establishing a high reputation and through personal recommendations providing a high standard of care and concern to families past and present. The Funeral Directors was established in 1996 in Walsall town centre by Dean Harper, Peter Harper and Ken Burgess as a branch office for the Wolverhampton main office of Burgess and Harper. Dean Harper then became sole Director/Owner in 2001 and started to establish a recommended and highly trusted funeral directors under his own name. Burgess and Harper Funeral Directors of Wolverhampton have now been sold to enable Peter Harper and Ken Burgess to retire. As a second generation Funeral Director Dean Harper is committed to continue his business as a family run Funeral Directors with his Daughter and partner along side him. 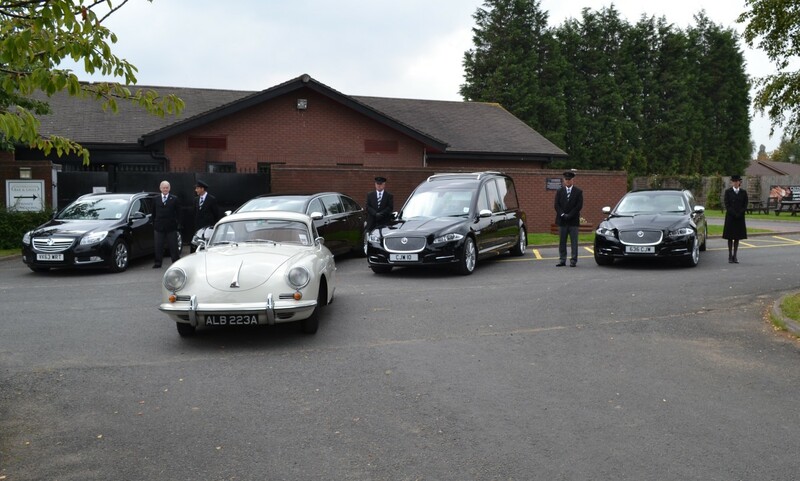 Dean Harper Funeral Directors believe that each funeral should be as individual as the person who has passed away. We, therefore, offer a wide choice of services which can be tailored to the needs, wishes and requirements of each family. 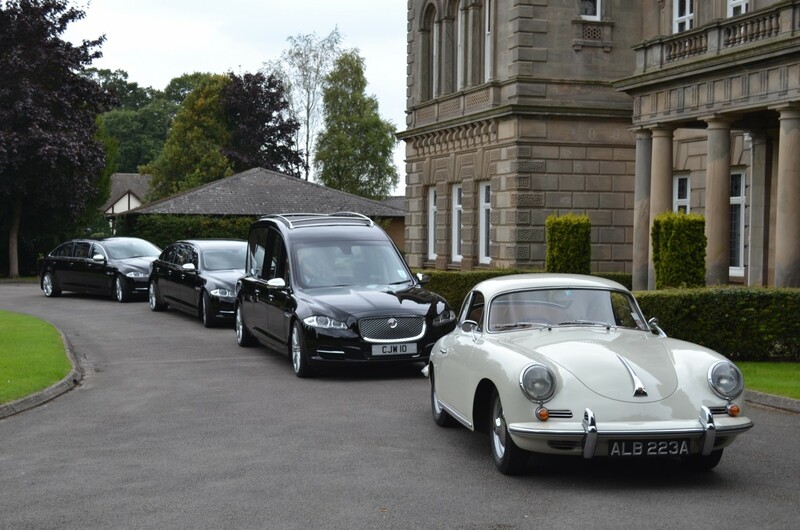 The care and sensitive approach taken in providing these services has helped us establish a highly trusted and personally recommended family of funeral directors. As professional and compassionate funeral directors, we are conscious of the responsibility, trust and confidence bestowed upon us. Our staff pride themselves on offering a professional and supportive service and are available at all times, day or night – and therefore even outside normal office hours, we are here to support every family. We have a new fleet of Jaguar Limousines with all our staff dressed in uniform. We believe all our families should be provided with the best, but at a competitive price, as we understand the financial burden placed onto families. The local Crematoriums that we frequently use are Streetly, Bushbury, Sandwell Valley, Birmingham, Telford and Lichfield & District. The local Cemeteries are Streetly, Willenhall Lawn, Ryecroft, North Walsall and Wolverhampton, Bushbury, Danescourt, Penn, Hall Green, Bilston, Hansworth, Robbin Hood, Hall Green. We are Members of the National Association of Funeral Directors and The National Society of Allied and Independent Funeral Directors. We also offer a full Monumental Masonry service. Our team of highly skilled masons have combined skills and knowledge of all aspects of the Memorial industry and can produce both standard memorials and also those to client’s specification and are amongst the best in the industry. Our memorial masons are fully qualified. With the Masonry side being accredited by B.R.A.M.M (British Register of Accredited Monumental Masons). We cover most areas such as Birmingham, Wolverhampton, Solihull, Sutton Coldfield, Walsall, Wednesbury, Shrewsbury, Telford, West Bromwich, Tipton, Stourbridge, Dudley, Gornal, Aldridge, Great Barr, Perry Barr, Edgbaston, Erdington, Tamworth, Lichfield, Burton, Derby, Handsworth, Halesowen. Finally we are centrally located, just off the Arboretum traffic lights in Walsall and have customer parking available. We are also only 500 yards from the Walsall Registrar’s office. Contact 01922 638855, 24 hours a day, 365 days a year. I would just like to take this opportunity to say how pleased and grateful the family are with the service given by Dean, Anna, your good self and all the staff whose names I am not aware of, but who contributed to the service. Quite a number of people who attended dad’s funeral were full of praise for how well Dean and the drivers conducted matters. Many thanks for organising my late Mother’s funeral. The whole process was conducted so professionally and with complete dignity and respect for which we were extremely grateful. Our sincere gratitude for everything you did for us regarding the funeral. At such a difficult and emotional time, your professionalism and personal approach made things so much easier to bear and we were and still are truly touched. Thank you for the caring and dignified way in which you and your staff conducted my wife’s funeral. Just wanted to say thanks for all your help and kindness. Couldn’t have asked for better. You all have a lovely manner which is much appreciated. Couldnt recommend Dean and Anna and their team enough. They all helped me through this awful time with care and love. I really dont know what i would of done without them. On behalf of all the family, I thank you for the dignified, compassionate and professional way you handled the funeral. We were all very impressed and would certainly recommend your services. We wanted to let you know how grateful we are for the wonderful, empathetic service you have given us during these last dreadful weeks. Losing Graham was terrible and your support and help have been invaluable to us. We would not hesitate to recommend your organisation to anyone. You’ve really made a difference to our family in the last few months.